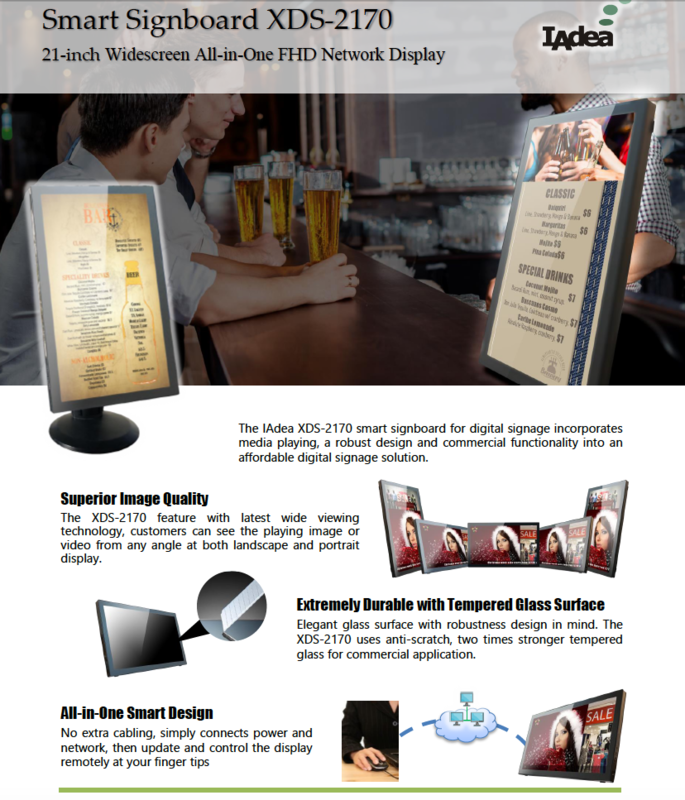 Signboards have been designed to be ideal for retail environments. 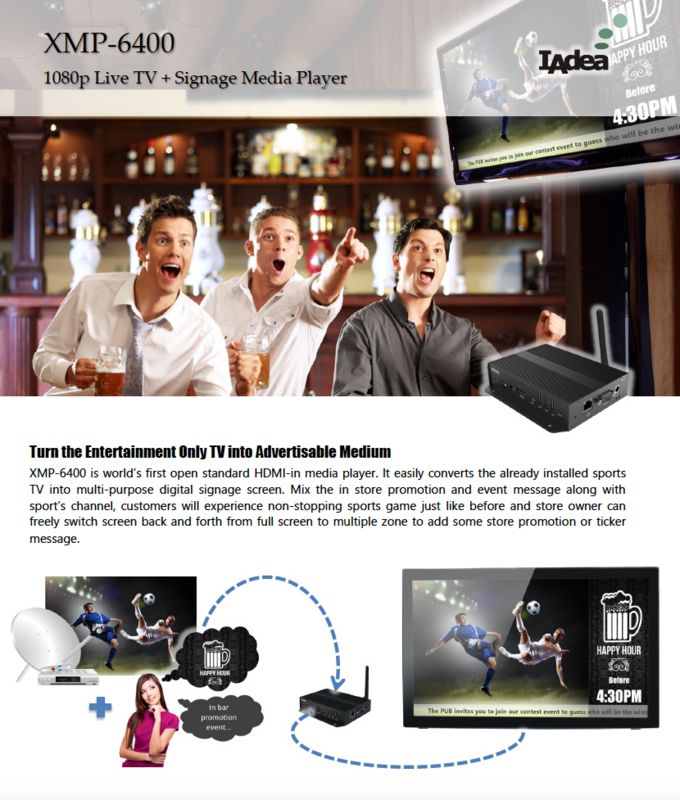 They are robust and have a built in media player. 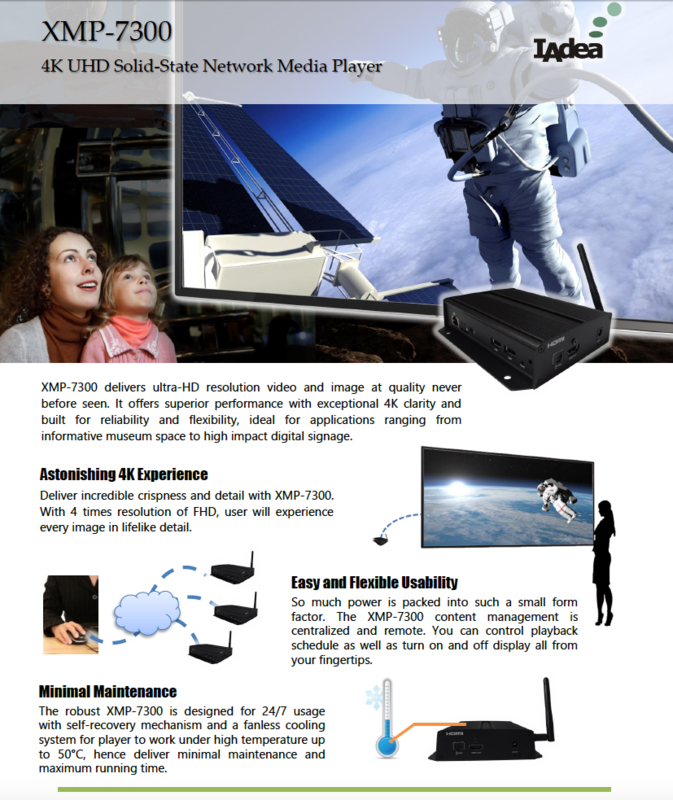 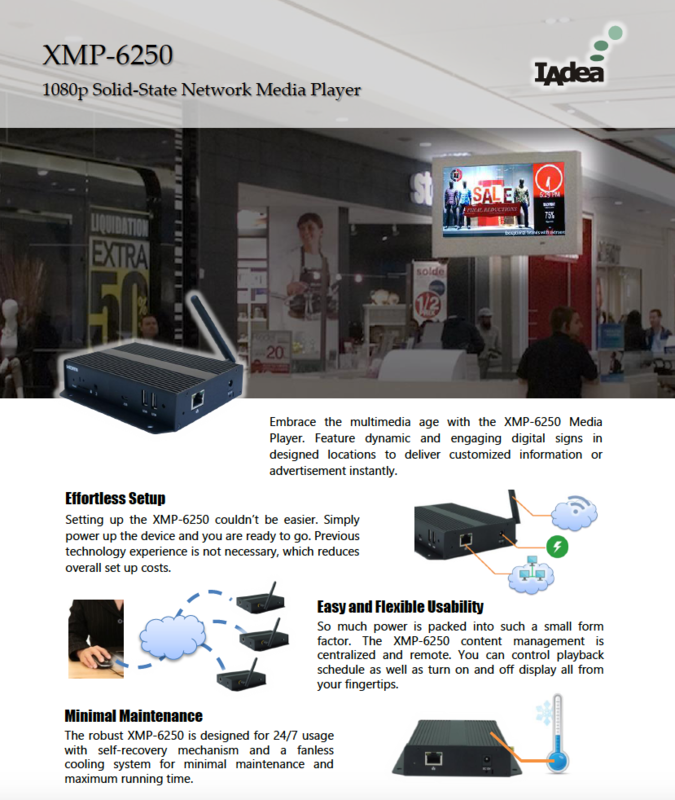 Media players have been developed to provide high reliability and a simple setup process reducing overall costs. 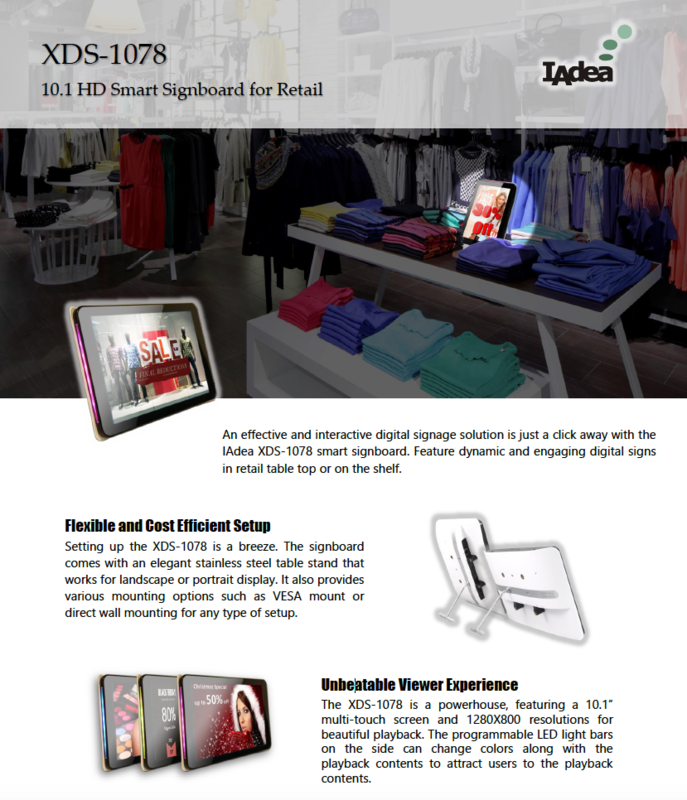 Want to test drive our Dynamic edition digitalsignage.NET software?